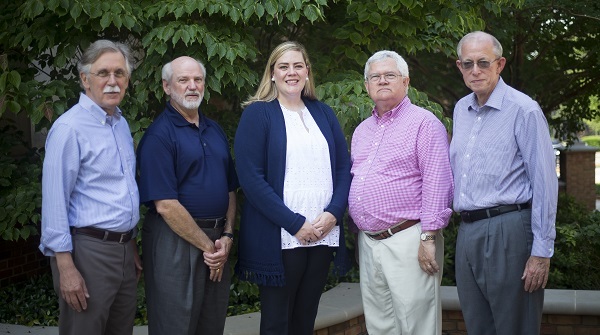 Following a generous grant from Lilly Endowment Inc., Samford University’s Center for Congregational Resources has announced a new initiative designed to help churches identify and interpret individual and corporate calling and giftedness. The Life is Calling initiative will help churches better respond to those in their congregations facing career transitions and help young people explore their callings and pursue related opportunities. Sixteen congregations will be selected to make up the inaugural learning community. This group will include churches from Baptist, Episcopal, Methodist and Presbyterian faith traditions. The congregations will be organized into peer groups and each church will move through a process of study, discovery and implementation. A trained Center for Congregational Resources strategist will facilitate meetings and encourage participants. Churches with leaders and members passionate about exploring their Christian calling are encouraged to apply for Life is Calling. If selected, a grant of up to $30,000 will be available for each participating congregation to develop and implement initiatives unique to their church. Applications are due August 31 and may be accessed online. Churches will be chosen and notified in mid-September with the program start of early 2019. Learn more about Life is Calling and the Center for Congregational Resources.